AxCel Technology has over 30+ years of experience in the software and security Industry. We provide a full package of solutions tailored to your company’s security needs. 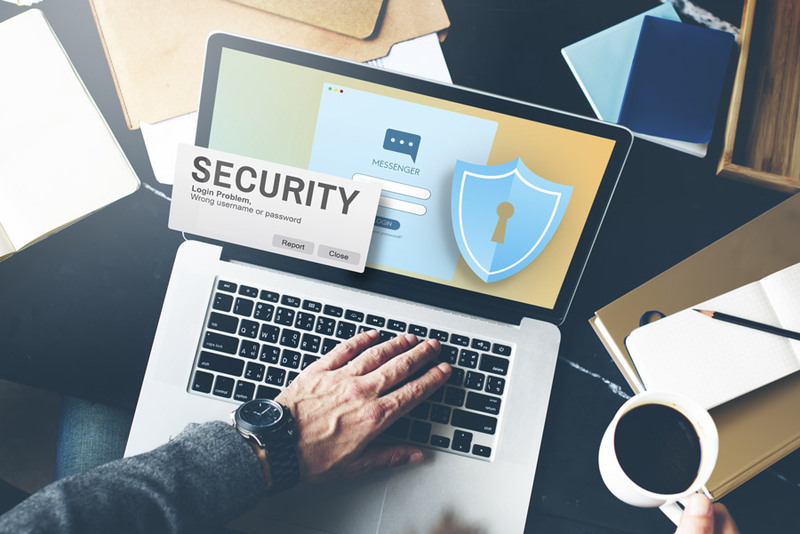 Through advanced security products paired with stellar customer service, AxCel helps clients in the greater Wisconsin area get the protection they need so they can focus on their business.